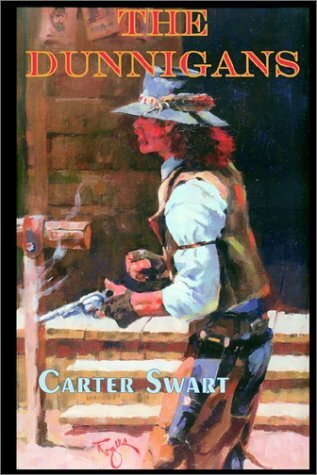 Below you will find links to all of our Westerns Book Reviews. 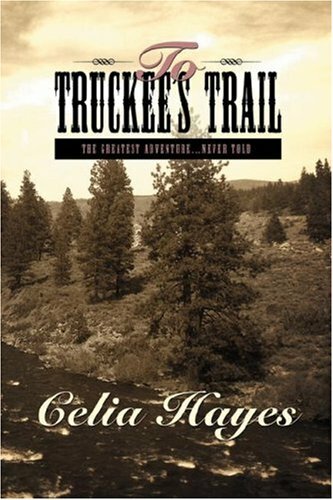 You can also search our Westerns reviews by doing a keyword search of our book review database. 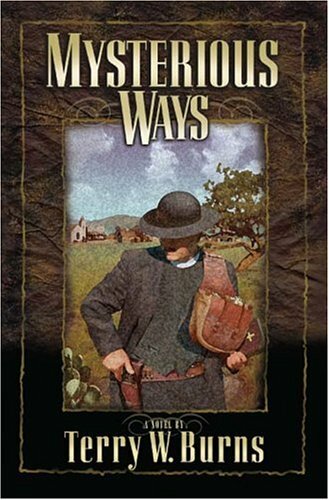 If you have written your own Westerns reviews of books you’ve read or want to start reviewing Westerns, apply to become a Westerns reviewer with us. If you’re an author or publisher and would like Armchair Interviews to reviews your Westerns, complete our Westerns review submission form. 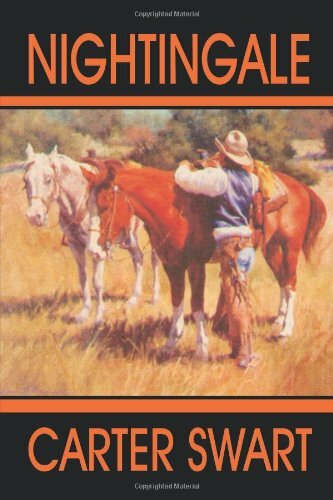 We hope you’ve found our Westerns book reviews helpful. If you have any comments or suggestions about our Westerns reviews or our site in general, contact us.